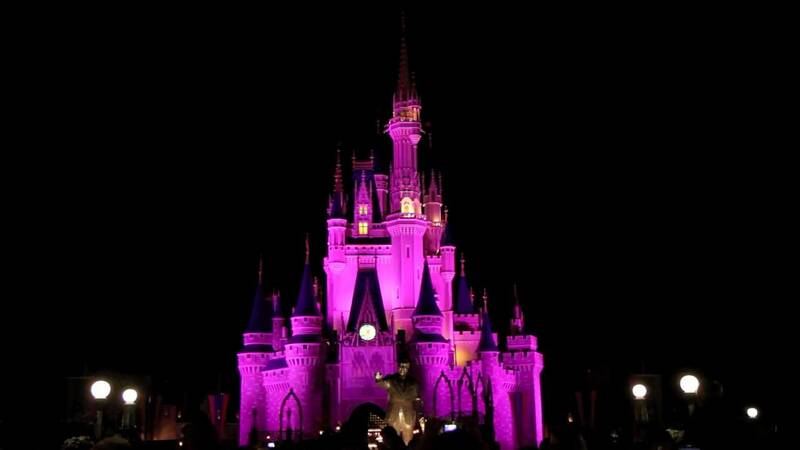 An all new projection show coming to the Magic Kingdom later this year. The whole show leaves you speechless! It is just amazing! 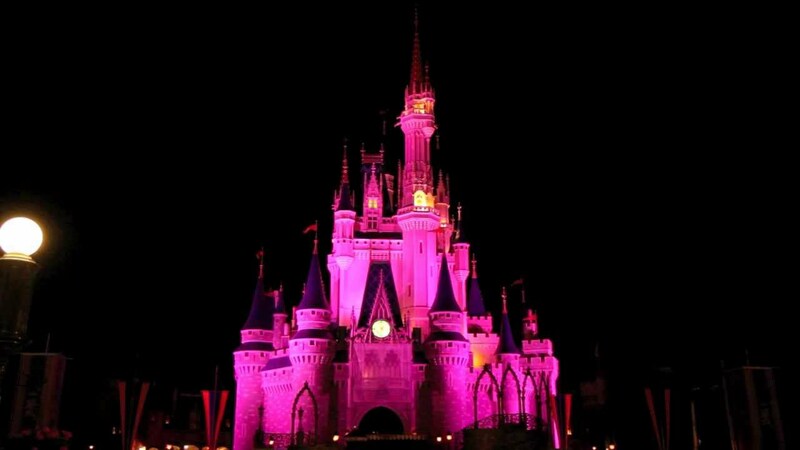 In a dramatic new projection show filled with special effects and magic, Cinderella Castle will transform into a shimmering canvas for images of Walt Disney World guests and the memories they made that day at Magic Kingdom. In the nighttime spectacle, photos of guests captured that very day in the park will be projected larger-than-life among the spires and turrets of Cinderella Castle. 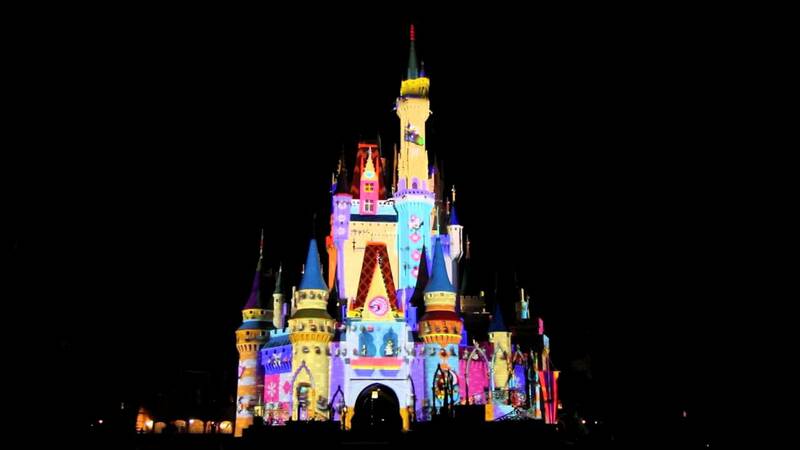 In similar fashion, guest images will be projected onto “it’s a small world” on select nights at Disneyland Park in California, beginning Jan. 27 2011. The ten-minute experience – called “The Magic, The Memories, and You!” – will dazzle park guests on both coasts in ways never before experienced, themed to beloved Disney stories and with playful animated sequences that seem to defy the architecture of the buildings. The spectacle is scheduled most nights with up to two shows per night depending on theme park operating hours and other special ticketed events. 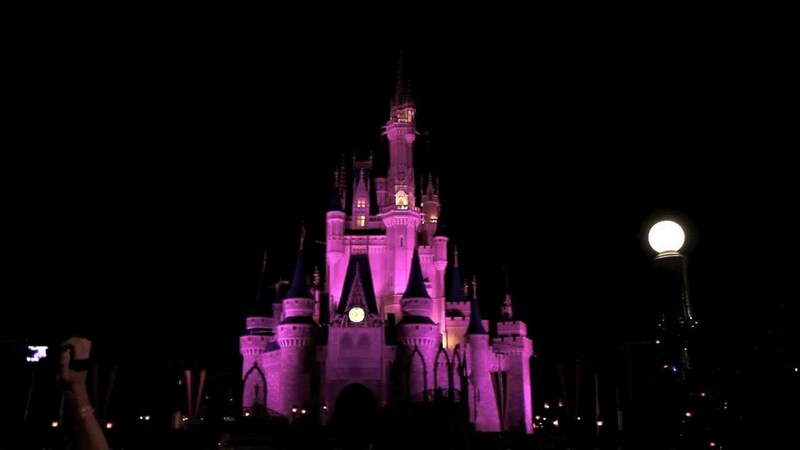 After the sun goes down, 16 high-powered state-of-the-art projectors will bring the castle to life as that day’s photos (and videos taken from Disney’s “Let the Memories Begin” online hub) seem to dance about the famous facade, explained Alan Bruun, associate creative director, Walt Disney World Entertainment. As classic Disney music weaves in and out of the new “Let the Memories Begin” theme song,turrets spin while the castle shimmers and magically transforms itself in playful and exciting ways to accompany the guests’ memories of fun, adventure and family experiences. “The images dance to the music and culminate in a spectacular finale punctuated by animated and actual fireworks,” Bruun said.